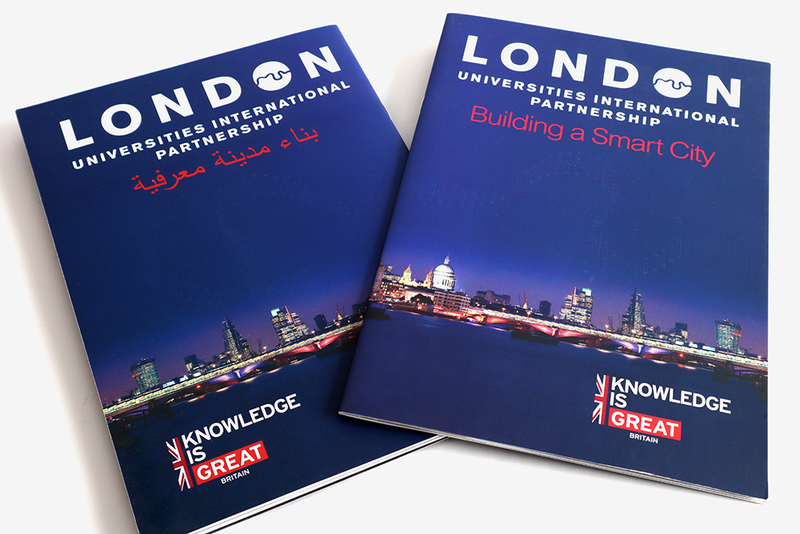 The London Universities International Partnership commissioned us to design the marketing collateral for their most recent travelling showcase to Qatar and Abu Dhabi. Evolving their corporate guidelines to embrace the Great Britain brand guidelines we produced a range of striking posters, flyers, invitations, brochures and web graphics that imparted their story with a distinct London UK flavour. 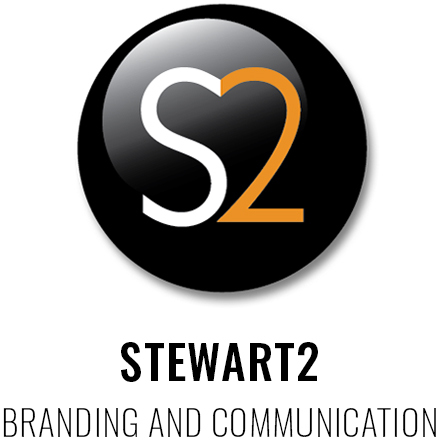 All the collateral was produced in both English and Arabic. In spite of the fact that Qatar has just built their own university in the centre of Doha and is actively discouraging student nationals from pursuing their further education abroad, the conversion rate from interaction at the shows was surprisingly and encouragingly high.